Steinigke are presenting on two booths across both the audio and lighting halls, with a number of new releases within their Omnitronic audio brand, who are here with their own booth. 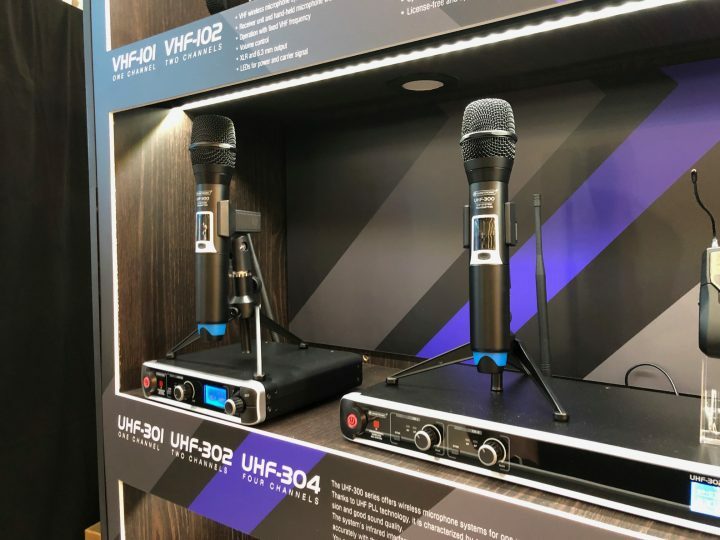 First up on Omnitronic’s stand, we have their new series of affordable UHF wireless microphone systems. 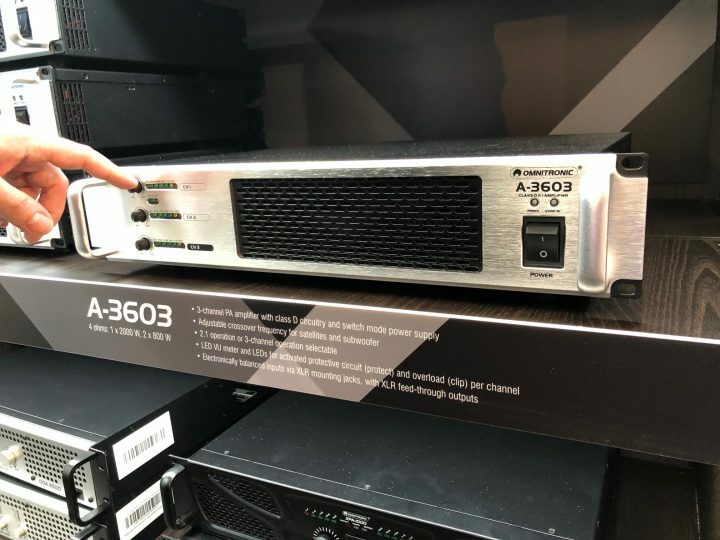 Operating on the license-free portions of the frequency spectrum, these microphones have a range of around 60 metres, which is impressive for such an affordable wireless solution. 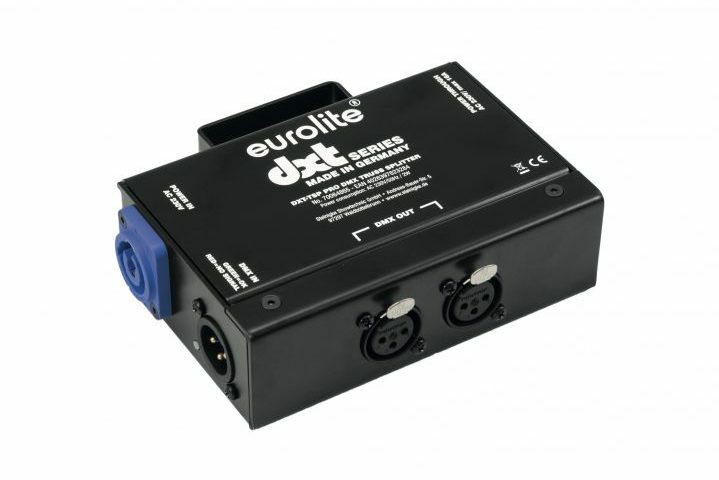 The series includes UHF-301, UHF-302 and UHF-304 – 1, 2 and 4 channel units respectively. 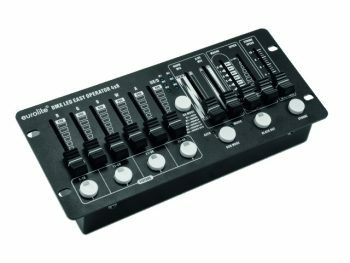 Next up we have the Omnitronic A-3603, a 3-Channel Class D Amplifier with inbuilt crossover. 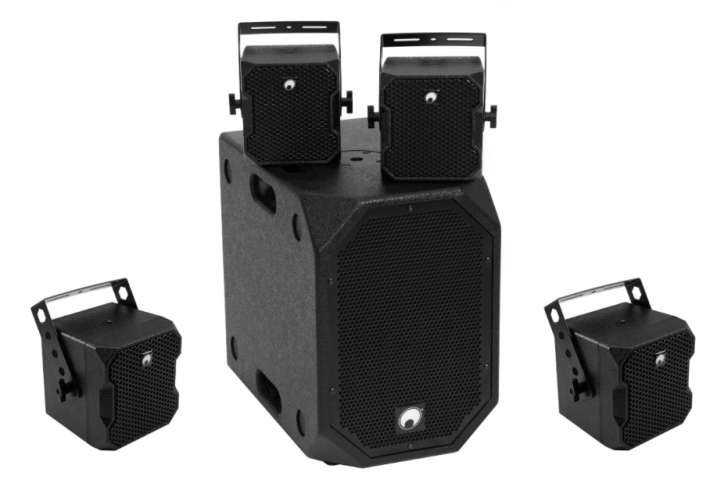 The A-3603 produces enough power to supply large speaker system with up to a maximum of 3600 watts at 4 ohms (2000 W sub and 2 x 800 W tops).